Below I’ve shared some of my best tips for traveling with a potty training toddlers plus an essential packing list! Hover over the image below for great deals on Huggies® One & Done Wipes & Huggies® Pull-Ups from Sam’s Club. Holiday travel is my favorite type of travel because it means we’re either going to see family, or talking family with us to go see or do something amazing! And every December we plan an exciting family holiday trip. This year we’ve planned a big family ski trip to West Virginia. We’re all traveling by car, and although it’s a pretty long drive, I know it’ going to be a blast! We’ve got lots of kids movies ready to go and I’ve got plans for little car games for the long ride. I know we’ll have to take lots of breaks with the kids for snacks, running around and potty breaks. My daughter is actually just beginning to potty train, so she’ll still be in the process of potty training when we travel. That may mean a few more potty breaks than usual, but that’s okay! Traveling, either by car or air, can be little more stressful with a toddler, but we’ve done this before. And I know with a little preparation, it’s really no big deal. To pack I start with a large bag packed full of double the amount of diapers I think I need. Because for some reason, we always go through way more diapers when we’re traveling than we do at home. Lilly is currently in Huggies® Pull-Ups. They help teach potty skills with reliable protection where toddlers need it most. She can feel the wetness, and know it’s time to change and use the potty! Huggies® Pull-Ups – Even if your toddler is transitioning to underwear, Pull-ups are perfect for travel! They offer peace of mind that even if there’s an accident, you’re protected. 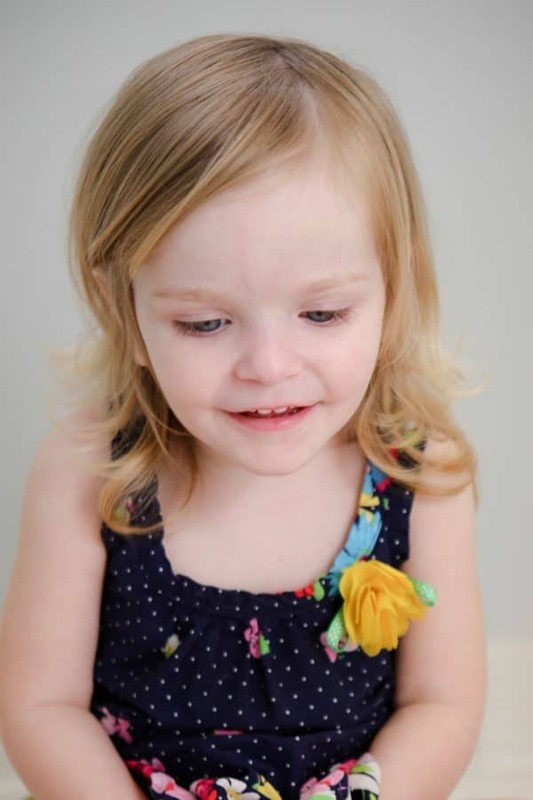 Huggies® One & Done Wipes – These are great for cleaning toddlers. They work so well! Post-It Notes – These are perfect for covering the sensor for those automatic flush toilets. You don’t want to scare your toddler into never using the potty again with a super loud flushing toilet at a rest area! 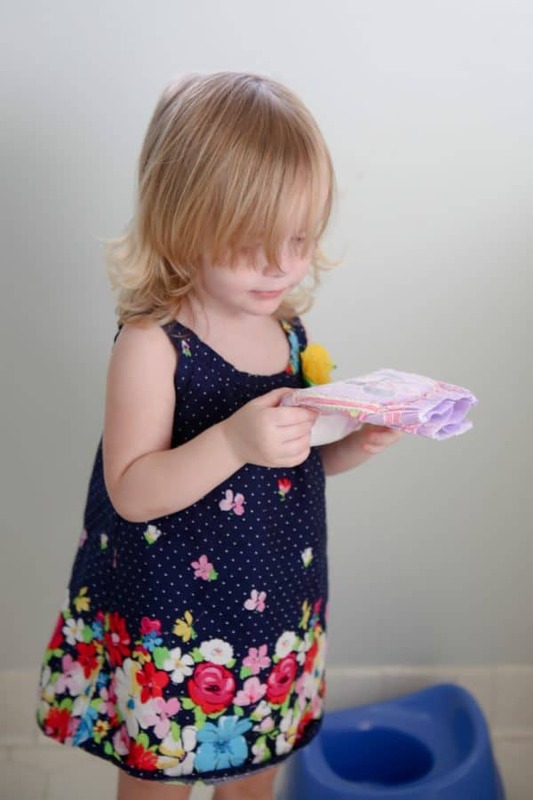 Antibacterial Wipes – These are perfect for little hands, and mom’s hands too! Rewards (Stickers or Candy) – If you’re using rewards for going to the potty, don’t forget to take some rewards along with you! I really like to travel with a few sheets of stickers. And even if you aren’t using incentives for the potty, they might be beneficial when you’re traveling. Diapers are on your baby all day long, every day and night, more than any other thing they’ll wear. So nothing is more important than how that diaper feels against your baby’s skin. Huggies diapers are designed to give your baby a comfy fit over time no matter what stage your baby is in. From newborn all the way through potty training, Huggies has something for your baby every step of the way – like a hug they can take with them. Take advantage of the already low prices by shopping at your local Sam’s Club for Huggies® Pull-Ups & Huggies® One & Done Wipes. There’s a limited time instant savings offer on all Huggies diapers, pants and wipes at Sam’s Club this holiday season. 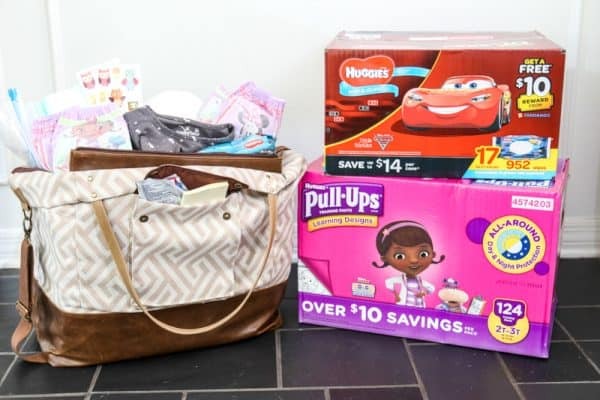 Sam’s Club has the best value on Huggies Diapers, Pants and Wipes for your growing family. Save time and money when you shop so you can spend more on those special moments with family. You can buy any 2 Huggies at Sam’s Club and get $8 in Instant Savings October 25 – November 22! 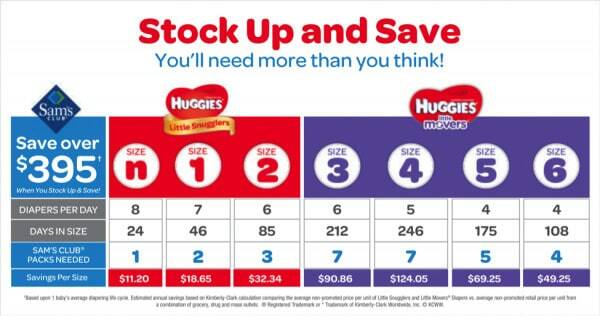 Also, get an additional $4 savings through Ibotta when you buy Huggies at Sam’s Club. Find out more about these savings here and join the #NothingLikeAHug conversation! I love being a member at Sam’s Club. I always get more bang for my buck, plus right now members get free shipping on wipes, etc. They even have a Scan and Go service now for members. This means no more check out lines! You download their app, scan your items as you shop and pay through your phone anywhere in the store. Then just show the digital receipt on your way out. How convenient is that! 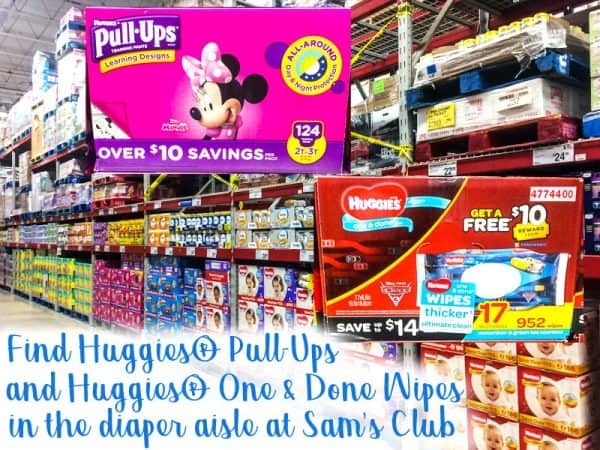 You can find Huggies® Pull-Ups and Huggies® One & Done Wipes in the diaper aisle at Sam’s Club. Checkout this cool chart below to see just how much you can save on diapers by shopping at Sam’s Club! Get Instant Savings on Huggies at Sam’s Club! What a cutie and such a great resource!